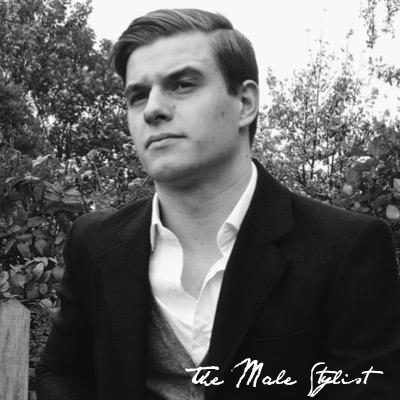 I’m Adam Walker, The Male Stylist’s author, and I’ve always been passionate about male fashion and grooming. Their recent increase in popularity, alongside the growing trends in male skincare and fashion awareness, has meant men are now stepping up their wardrobes and routines to keep up with society’s expectations. The Male Stylist is designed to help educate men about the growing options concerning male grooming and men’s fashion with product reviews, tips, style advice and general ideas. New posts every week. Having spent years trying and testing new products and styles I share my experiences here to help give advice on what works best and why. I also enjoy cooking and fitness as part of my personal time. I currently live in London and have a particular love for The White Company and American Crew grooming products as well as Ray-Ban glasses and Italian fashion. 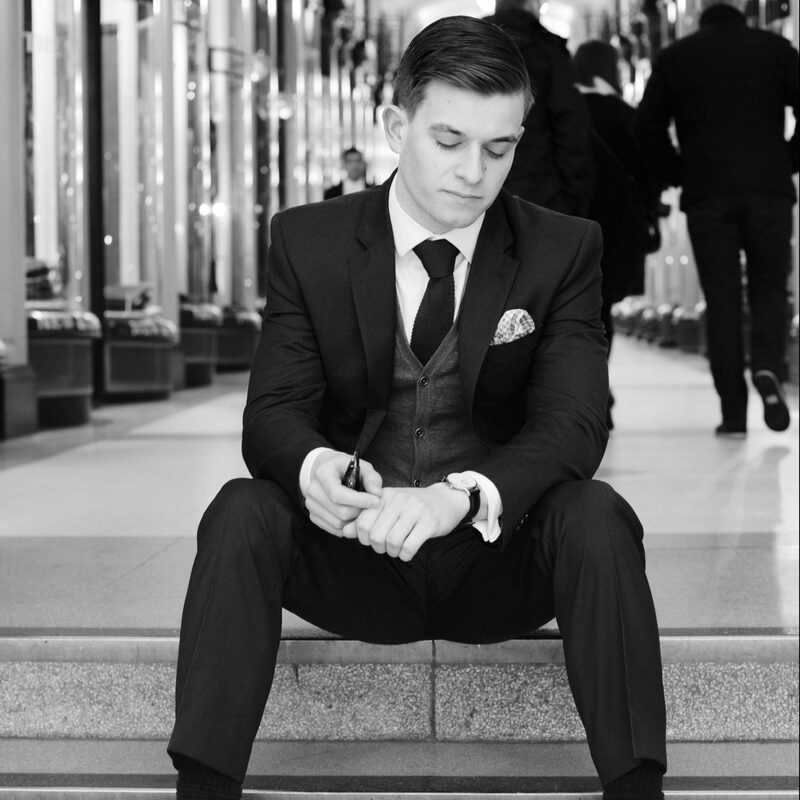 You can follow me on Twitter @MaleStylist for new posts, style shares and general musings.